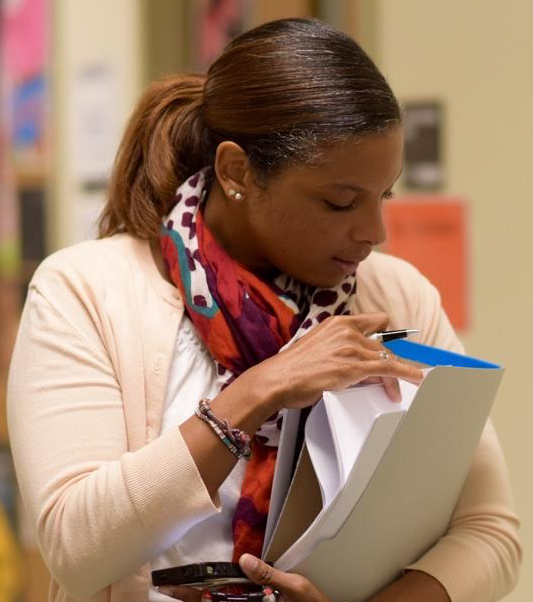 Learn from our community of school leaders as they share their triumphs and challenges of leading and supporting their teams in an age of new, higher standards. Use our Math and ELA content guides and multimedia to deepen content knowledge and learn alongside your team. Join us at a transformative in-person Institute or browse our collection of PD-ready materials from prior Institutes. Explore comprehensive, sequenced and aligned K-12 ELA and math curriculum that can be adapted or adopted for your school. Join our leadership movement on social media! 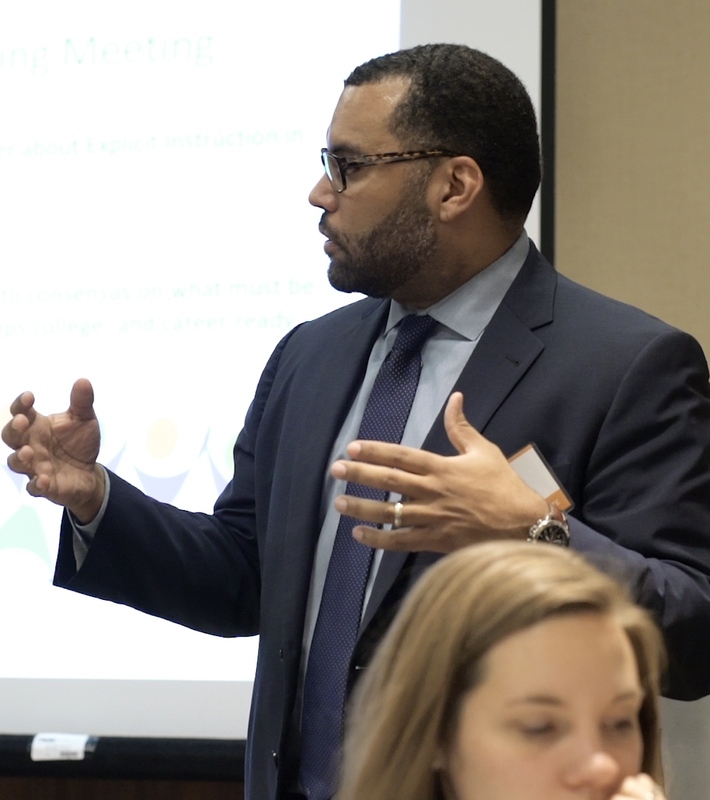 Learn from and be inspired by our community of school leaders who are doing the rewarding work of leading their schools toward high achievement for all students. "I'm responsible for 15 schools, which means roughly 5,000 students. And the majority of those students are not proficient in reading, are not proficient in math. And if they continue on the trajectory they're on, they could end up dead or in jail, and I take that very seriously." "I know for a fact that if I did not care about the amount and the quality of instruction that kids get, then I wouldn't be in the business that I’m in. That’s what keeps me up at night. 'Are my kids learning everything they need to learn, not only inside the classroom but outside the classroom, in order to be better people to themselves, to their families, and to their community?'" If you have a question or want to learn more about us, we'd love to hear from you.